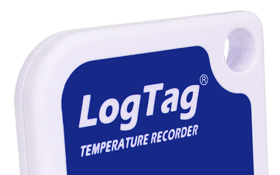 The LogTag Case is specifically designed for LogTag recorder products to allow use in harsh environments. 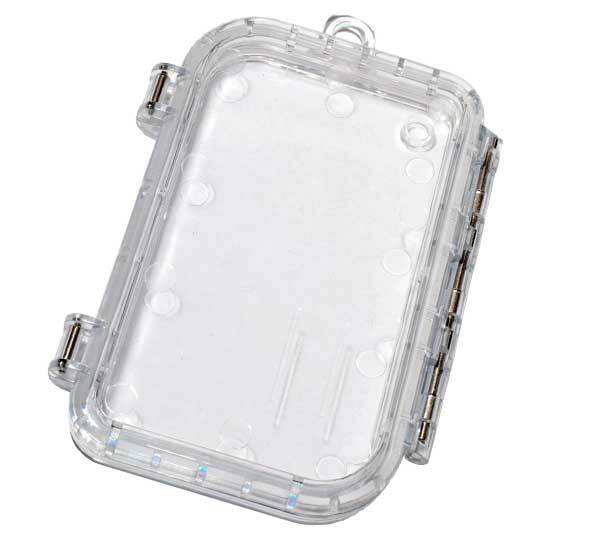 The design of the enclosure minimises the effects of thermal lag caused by additional casing. 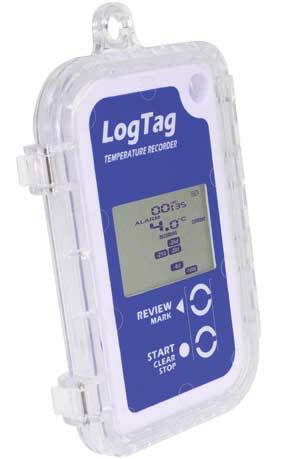 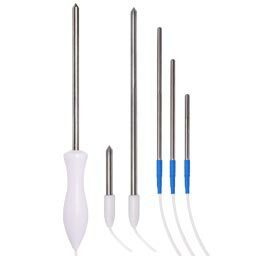 Allows you to see alerts and LCD display without removing the case. 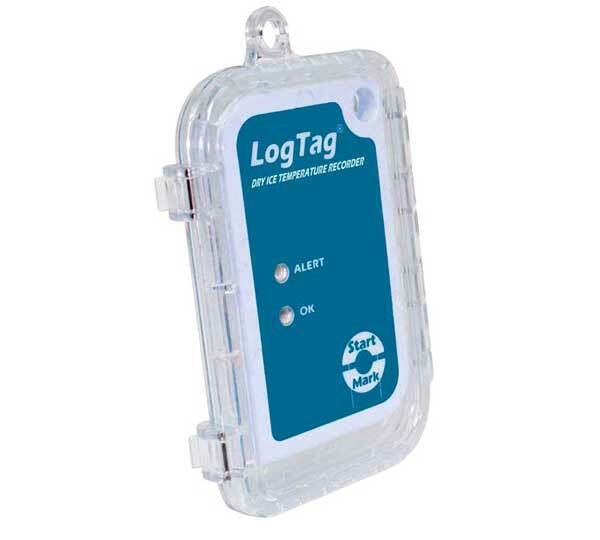 The LogTag Case is specifically designed for LogTag recorder products to allow use in harsh environments. 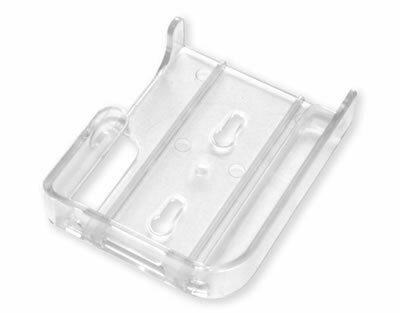 The design of the enclosure minimises the effects of thermal lag caused by additional casing. 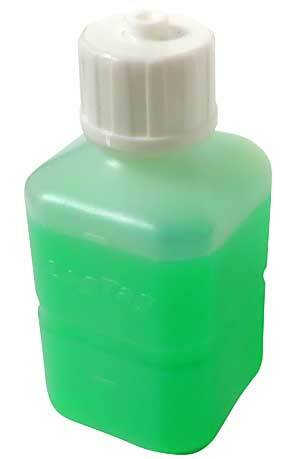 In general, the enclosure adds about 70% to the reaction time to temperature change for a given environment. 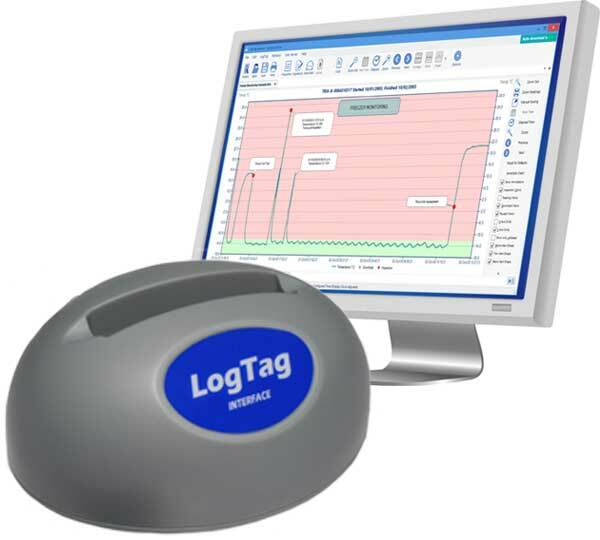 It is not normally necessary when the Logtag is monitoring refrigerators, freezers, vehicles etc.